The meteorological observations in Mukhrino had been started in 2008. 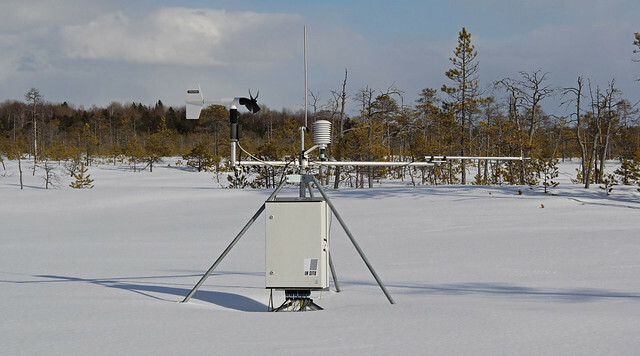 An automatic meteorological complex which includes major part of the equipment was installed in 2010. The equipment is partially updated according to needs of current research projects. The station staff assumes the responsibility to maintain the equipment, make basic preprocessing of the data and to deposit the data online. All data have open access (the policy of data sharing is currently under development) and will be uploaded in an international database in future (e.g. NordGIS, Nordicana D or others). 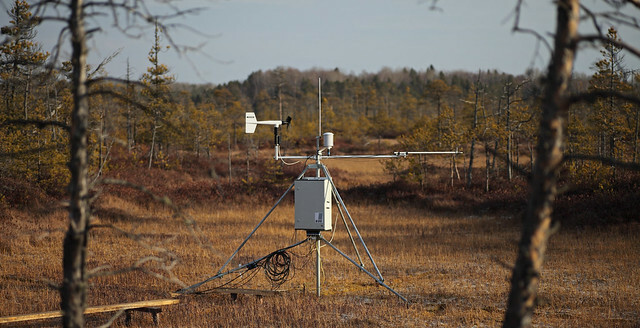 The primary goal of the weather station in Mukhrino is to record meteorological parameters of local ecosystems: mainly the raised bog and less – coniferous forest ecosystem (in taiga zone of West Siberia). It would be important to provide the data for the research projects conducted at the station and to obtain long-term series of climate parameters. Temperature of soil in TeaComposition plots, and others. An autonomous soil measurements complexes (5 pc.) integrates several sensors, data stored in the device memory. Besides the automatic complexes, some devices working automatically separately or maintained manually. 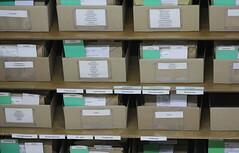 The data series are temporally stored in .xls format. 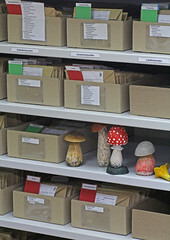 Please find the Metadata catalogue for the detailed description of the data and ReadMe.txt file with the description of the storage structure). WE ARE CURRENTLY WORKING WITH THE DATA PROCESSING (there are a lot of errors in the sensors work and/or gaps in the data series).